The City of Miami is seen at Sloss Furnaces in Birmingham, ca. 1950. 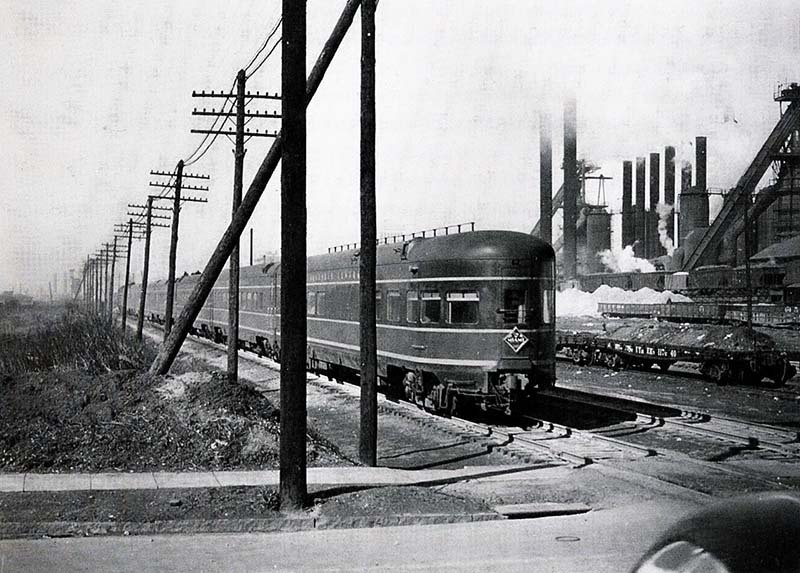 The Illinois Central Railroad passenger train ran a route from Chicago to Miami.